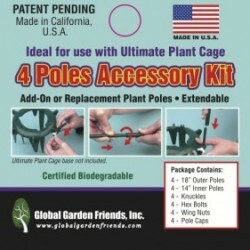 Dewey Mister | Global Garden Friends, Inc.
Made in USA. 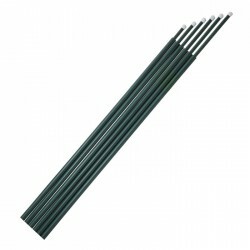 Simple to install, simple to use just connect to an air pump. 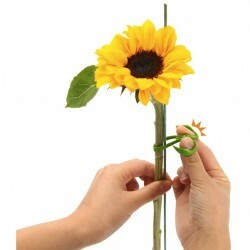 Saves energy using low wattage air pump, and uses far less water and nutrients. No clogging! Even running 100% organic nutrient mixtures is no problem as there is no nozzle to clog. 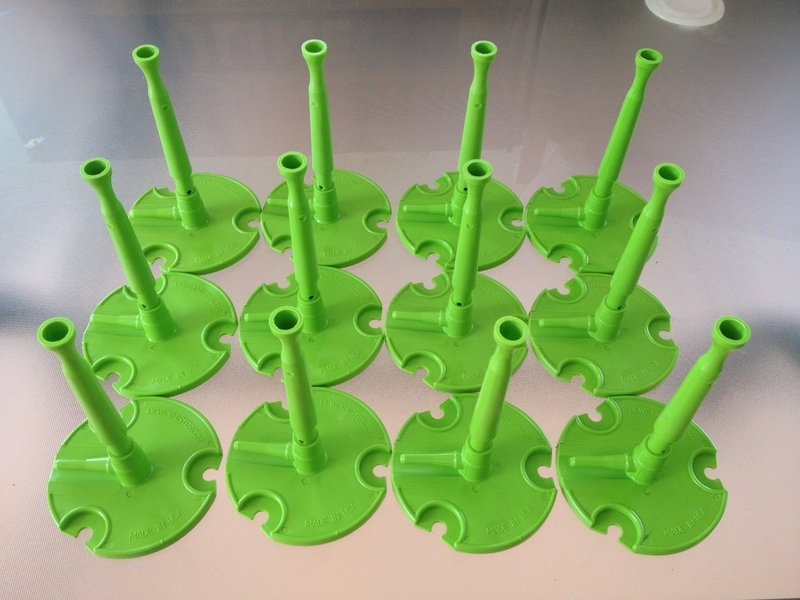 100% air driven water pump keeps your reservoir water at the perfect temperature with no heat necessary. 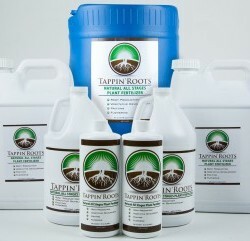 Can also be used for mixing and aerating compost teas or reservoir nutrients. 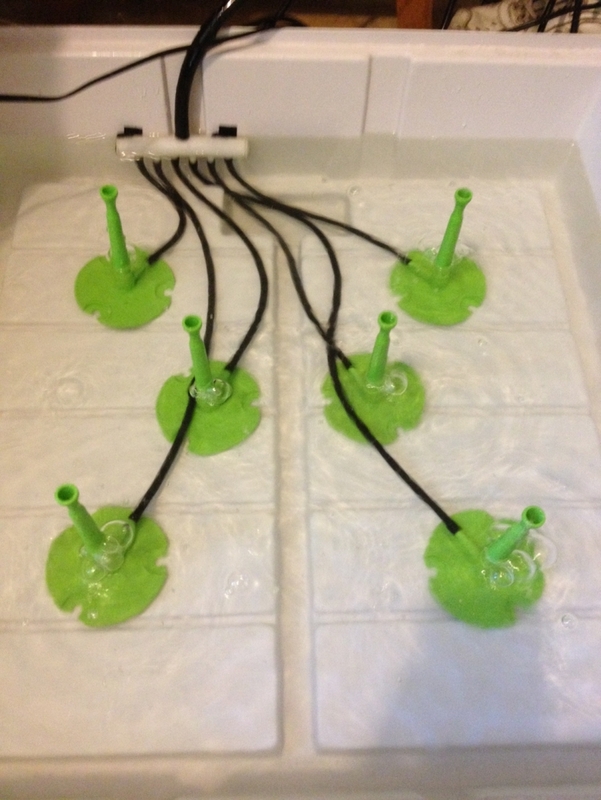 The patented Dewey Mister makes aeroponic and hydroponic growing easier, cleaner, more efficient and less expensive. 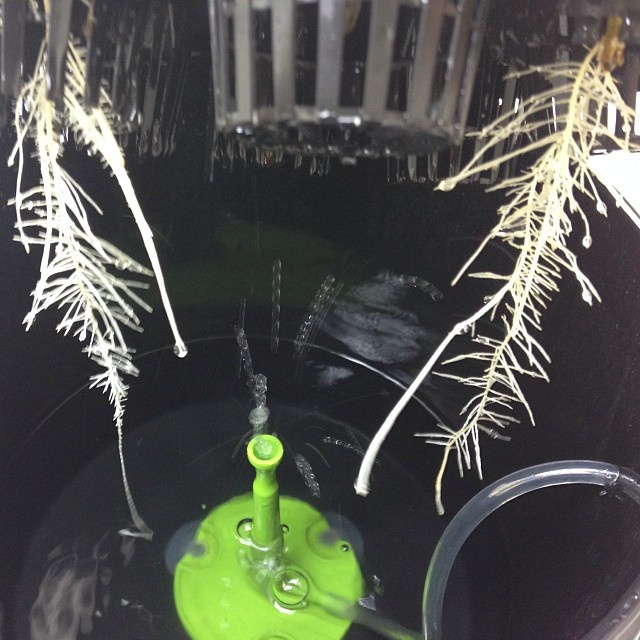 The Dewey Mister is a first of it’s kind non-clogging Aeroponics Mister which circulates water and feeds your plant roots in the most efficient and sustainable way possible. 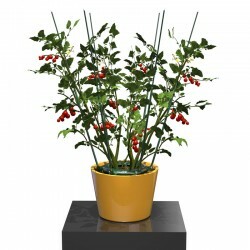 It allows you to keep your plants supplied with fresh nutrients at the same time as it eliminates the need for a water pump or air stones. 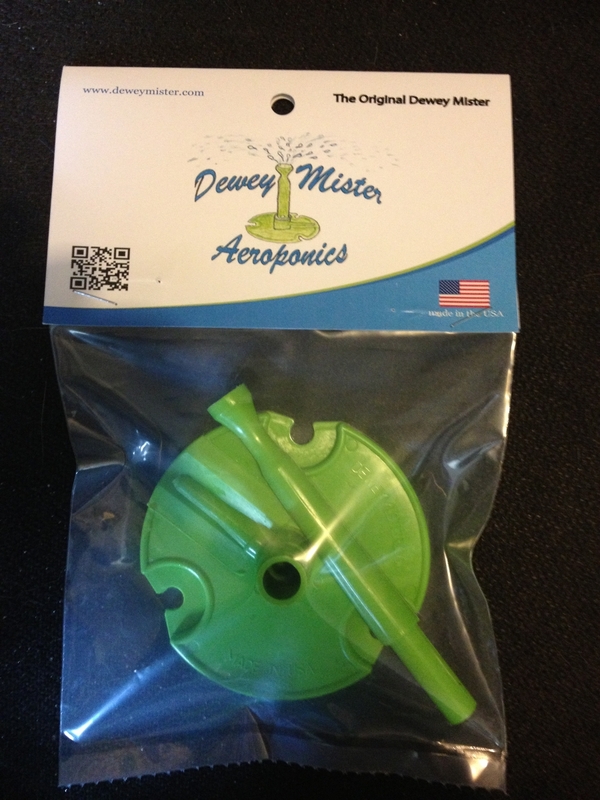 This is because the Dewey Mister’s patented designed allows for use with a simple air pump which circulates your water at the same time as it uptakes your nutrients/water and gently sprays the roots of your plants. This means you save energy, water and nutrients because you are using a low wattage air pump and you are not wasting unnecessary water which carries the nutrients your plants need. 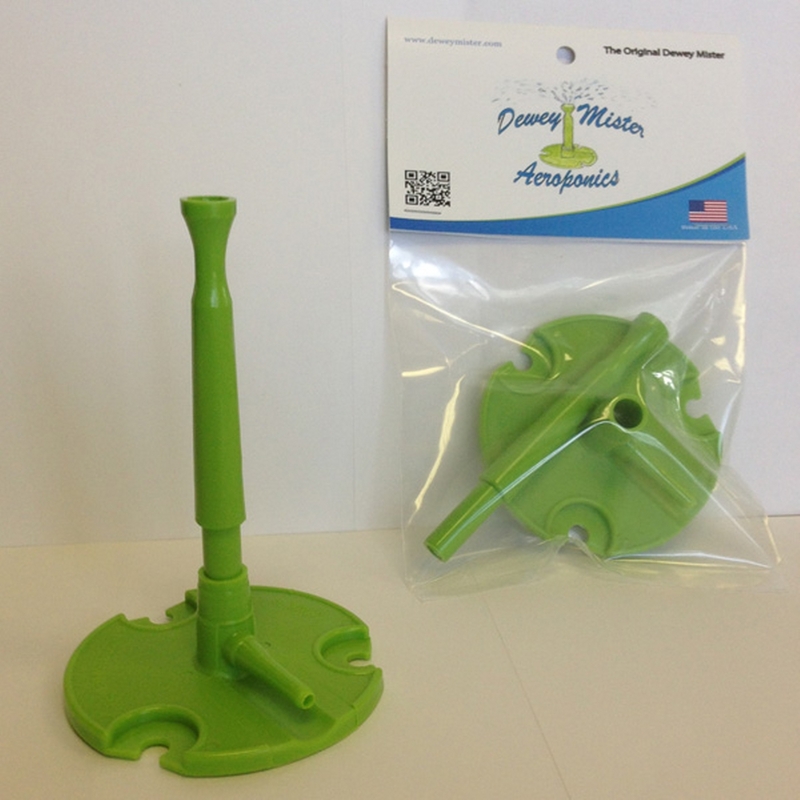 The Dewey mister is made in the USA and the 100% air driven water pump keeps your reservoir water at the prefect temperature. 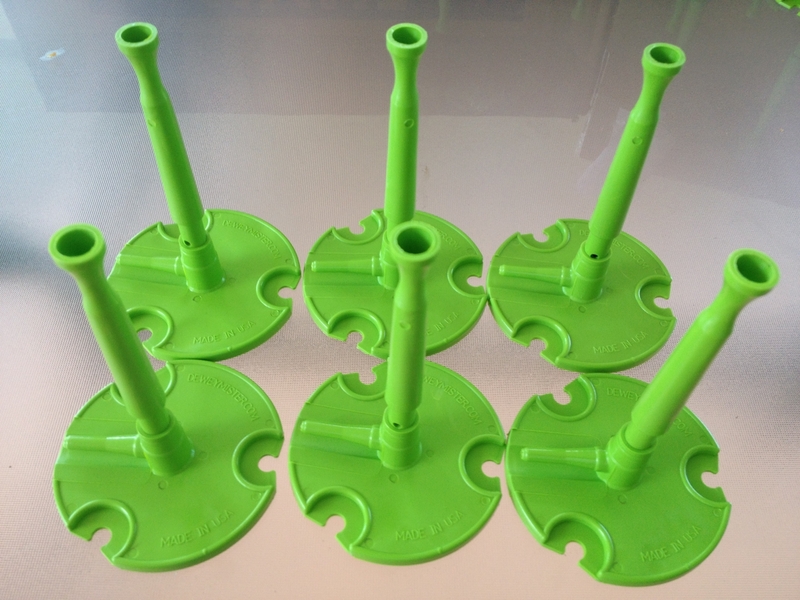 Without a water pump in your reservoir the water stays cooler therefore reducing the chances for algae growth. 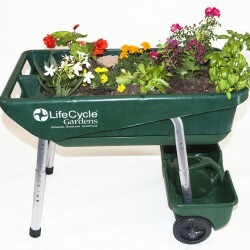 It can also be used for mixing and aerating compost teas and reservoir nutrients. 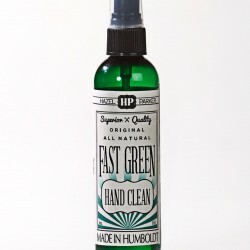 With as little as six Dewey Misters and an 18 watt air pump you can run up to a 60 site cloner. Setting up your Dewey Mister: The eco-plus 1 is the only single outlet air pump that will efficiently run one Dewey Mister. 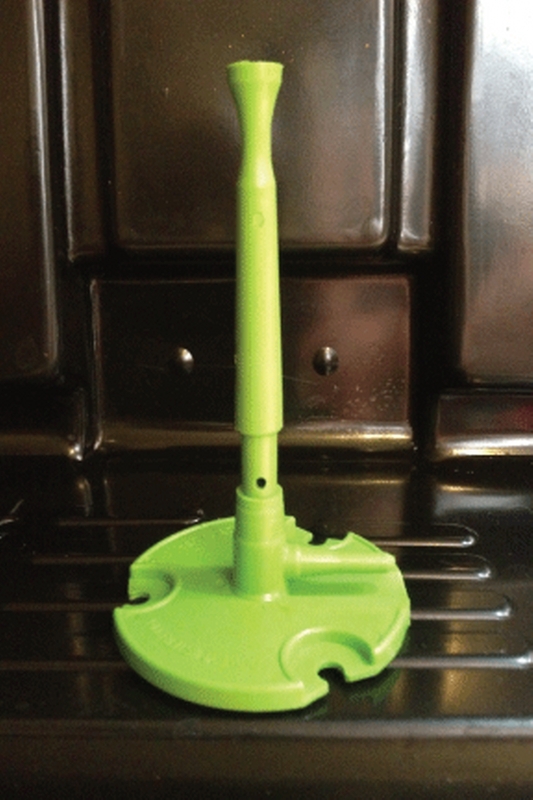 You can use a larger air pump for more dewey misters. You may also notice that the intake hole is adjustable for different flow rates and air pressures and water levels. 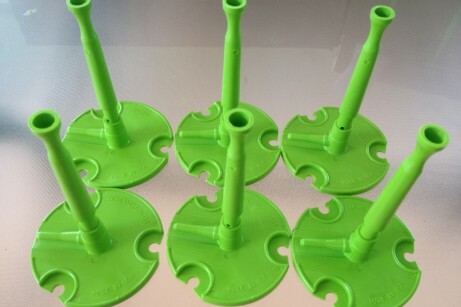 If your suction cups do not hold use some organic oil to help them hold.